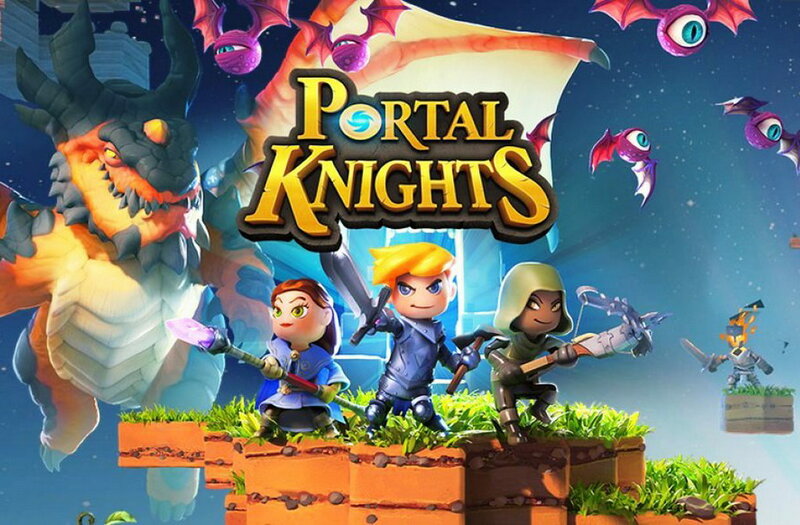 Portal Knights is an independent survival action role-playing video game developed by Keen Games and published by 505 Games. Explore dozens of randomly-generated islands and restore peace to a world torn apart by The Fracture. Play as a Warrior, Mage or Ranger and customize your appearance, abilities, and gear. Level up your character and craft powerful gear to defeat your enemies in real-time tactical combat. Similarly to Minecraft, player can craft items such as pickaxes, swords and tools to smash blocks, fight monsters, and construct elaborate buildings, armour and weapons. 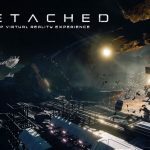 Strike your foes and dodge their attacks in fast-paced 3rd-person battles. 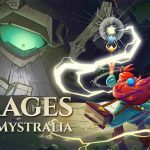 Outwit each enemy’s unique AI and choose from an assortment of weapons and spells to defeat them! Portal Knights is a blend of Minecraft, LEGO and RPG. You can say it's an RPG version of Minecraft with high-res bricks, graphics and characters. You can choose to play as either a wizard, warrior or ranger, and they all sell their fantasy reasonably well, each with their specific skill trees that give you access to meaningful choices based on how you prefer playing the game. The game plays like Minecraft when you are building, and plays like Zelda (any 3d version) when in combat. The spell/magic system is more than enough to defeat baddies while maintaining proper balance to the Mage's melee counterparts. Exploration is an important factor. Vast terrain, cleaning out mobs, checking out the deep caverns, climbing mountains and gathering resources while you're at it. In order to travel between the worlds, you need to find portals, which must be activated using portal stones. Once every 10-15 worlds you get a unique Boss to fight. There are some fun and interesting events. Some of the rarest items in the game come from these events, and certainly the most interesting monsters. In general, Portal Knights is an extremely quality title. It is very close to Minecraft in terms of content and has room to grow vastly.